East meets West with this topical series offering a comprehensive introduction to six areas of traditional medicine. Volumes are dedicated to a variety of massage, touch, and exercise-related treatments and preventative measures. The Alternative Health series offers easy-to-understand explanations and instructions in these healing arts by expert authors. Over 100 full-color photos illustrate each volume. 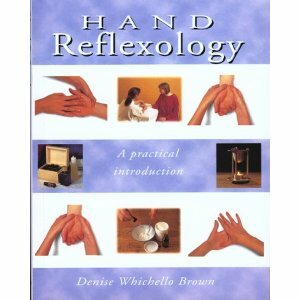 The series includes the following titles: Aromatherapy: A Practical Introduction, Hand Reflexology: A Practical Introduction, Reflexology: A Practical Introduction, Sensual Massage: A Practical Introduction, Tai Chi: A Practical Introduction, and Therapeutic Massage: A Practical Introduction.